Tata’s upcoming Compact SUV Nexon is all-set for its official launch in India. 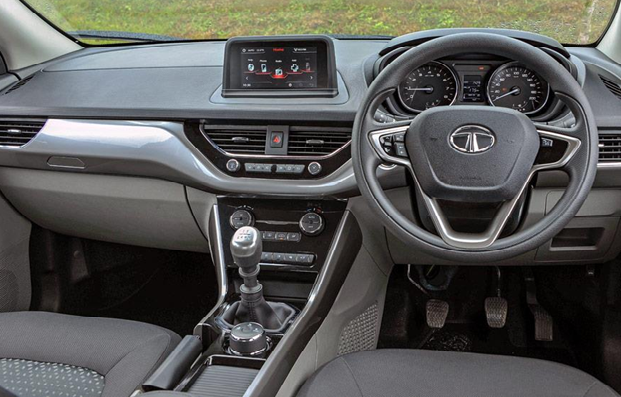 Read on to know everything about the interiors of Tata Nexon. Tata Motors – the renowned Indian automobile brand is all-set to revamp the Indian compact-SUV segment with its latest offering Nexon. 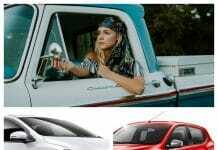 Tata has tasted huge success in the Indian market in last few months, all thanks to its latest trio Tiago hatchback, Tigor sedan and the Hexa Crossover. Adding an extra fun to the success party, the compact SUV Tata Nexon will launch in India very soon. 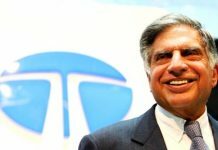 As a result, Tata will manage to boost up its presence on the Indian roads. Tata Nexon is built upon Tata’s IMPACT design philosophy, which can be seen on both the exterior and interiors of this compact SUV. It sports a next generation compact and sporty SUV design, which will attract a lot of young buyers in India. At the first look, it won’t resemble like any other Tata car. It has a futuristic design and appearance, which is its most powerful USP. The Tata Nexon has a dynamic, bold and impactful design, which isn’t seen on other cars in this segment. The Tata’s IMPACT design philosophy seems to be working superb, and it won’t be wrong to say that the Tata Nexon looks better than the Maruti Suzuki Brezza, which is currently the best-selling compact SUV in India. Tata Nexon Interiors – What’s inside? The super design strategy is carried on the inside as well. Tata has taken a very big and bold step with its existing line-up. 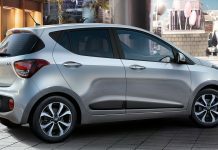 The Tata Tiago, Tigor, Hexa, and now the Nexon, all of these show Tata’s mindset to produce futuristic design and premium cars. And it seems that Tata have finally understood the need of quality on the interiors as well. The Tata Nexon has a brilliant interior design. The steering wheel and instrument panel have been taken from the Tigor and Tiago. There is an all-new central console with glossy black and metallic finish to create an impact on the first look. Premiumness is visible everywhere, starting from the well finished dash, chrome highlights on glove box, to door handles and knobs. Tata has ensured that the interiors and dash are well finished without any compromises so that there is no scope of complaints anywhere. The material quality is superb, and the dash design is attractive too. For space, comfort and convenience, Tata Nexon gets full marks. What about the Infotainment System? Nowadays, an infotainment system is a deciding factor in cars. It doesn’t matter you are buying a hatchback, sedan or SUV, infotainment systems are available everywhere. 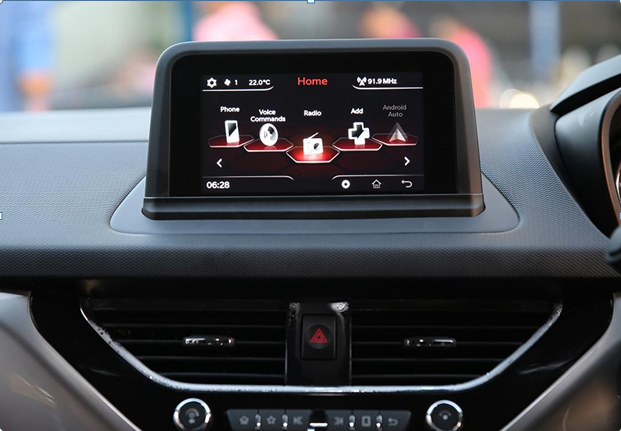 The Tata Nexon joins the trend with 6.5-inch touch-screen infotainment system, which is far better than the ones found on Tiago, Tigor and even Hexa. It is bigger, better and more responsive than the ones found in many other compact SUVs in the segment. There is no dedicated navigation system on-board. However, the Android Auto integration is supported for your navigation needs. The Apple CarPlay will be added very soon on this infotainment, although you cannot use Apple Maps in India. Without an integrated navigation system, you would definitely face issues in areas with no or very less network coverage. You have to download the maps in offline mode every time to overcome this issue. For your entertainment needs, the infotainment system is connected to 8 speaker system from Harman, which performs its job very well. The sound quality and bass delivered is awesome, and never found in any car in this segment. Tata Nexon’s cabin is well-planned and well-executed. The designers at Tata have ensured that every inch of space is used in the best possible way. There is a massive cooled glove box and recesses for holding your cans. Adding to the convenience, there is a smart holder on the front door pads for foldable umbrellas with channels to drain out water. There is enough of storage space here and there for storing small items. The space below the hand brake lever runs to the back to the elbow box. You won’t feel any problem to store small belongings on long journeys. Sitting three adults on the back won’t be a squeeze as there is enough of leg room, knee room and head room. The seats are very much comfortable and there is also rear ac vents with blower controls for cooling at the back. All this is done without compromising with quality and premiumness. 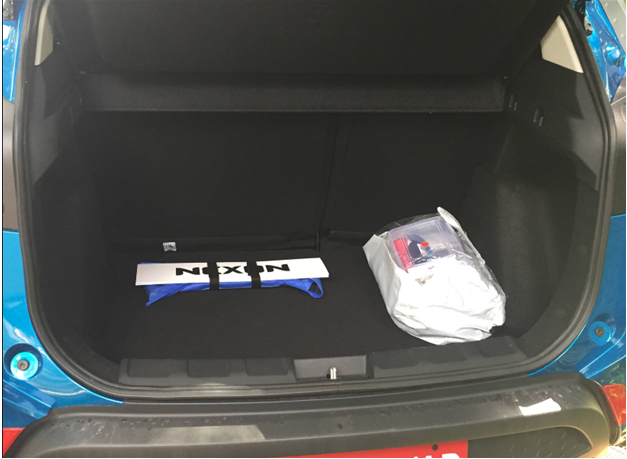 Tata Nexon offers 350 litres of boot space, which can be increased to 690 litres after splitting the rear seats in 60:40. According to the designers at Tata, the Nexon can hold a washing machine after the rear seats are folded. And yes, even we would agree with this. 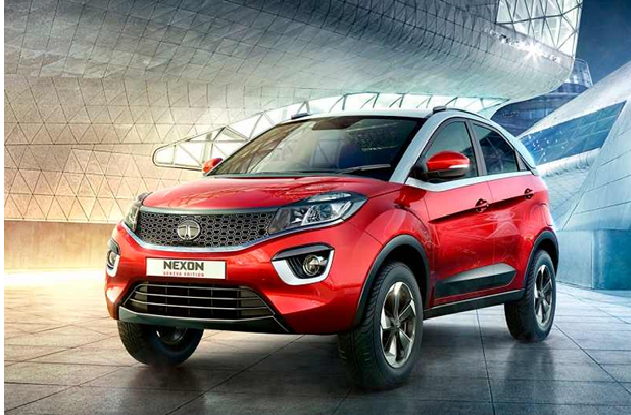 What’s your take on the all-new and much awaited Tata Nexon? Will buy this compact SUV or you still think Maruti Suzuki Brezza is a better choice? Share your thoughts and comments in the section below.